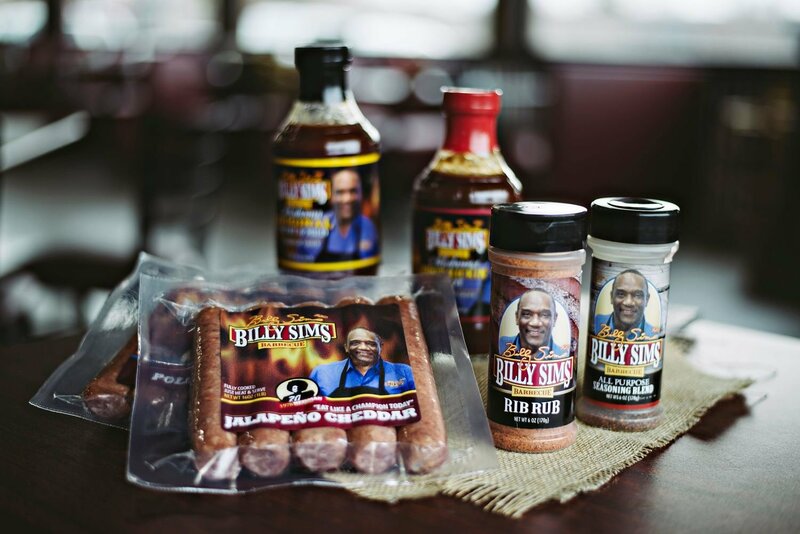 Billy Sims Rib Rub 6 oz. As a dry marinade, sprinkle liberally on meat before cooking. Use with beef or pork rib cuts. Season and refrigerate meat up to 24 hours prior to cooking. Store in a dry area away from direct heat and light to preserve flavor and color. Does not include other items pictured.